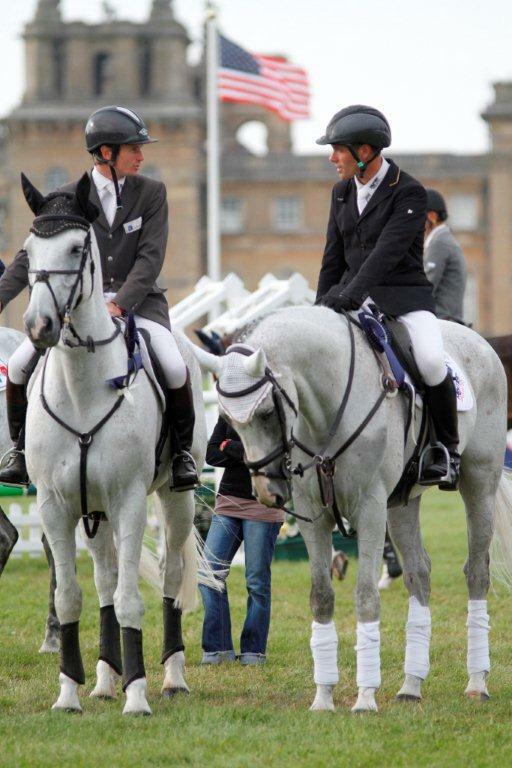 Burghley Horse Trials was another successful showcase for some of WOW’s eventing ambassadors. Both Paul Tapner and Francis Whittington had two horses entered at the event, one of only six 4* rated horse trials in the world. Paul was riding his experienced horse Kilronan, and a newcomer to the level, Vanir Kamira. Francis was in a similar position, with his two horses Hasty Imp (completed Burghley in 2014) and Fernhill Highlight. Paul’s horses did better in the dressage phase, both making it into the top 15 for that phase. Francis did not fare so well there, and decided to withdraw Fernhill Highlight and take that horse to Blenheim instead, where he would be more competitive. The Burghley cross country course was very big, but it held no fears for Kilronan who was smoothly efficient, but Vanir Kamira showed her lesser experience when running out at the extremely angled hedges in Discovery Valley. Francis had the benefit of being able to watch most of the other rounds, as he was second-till last on track with Hasty Imp, but he still had to survive a lucky moment at the Trout Hatchery when climbing over the last part! Neither Kilronan or Hasty Imp excelled themselves in the showjumping, but Vanir Kamira made up for her cross country error with a clean sheet in the final phase. “Yes I was disappointed with the show jumping on Kilronan, but at least he is consistent, 13th place in all three of his FEI competitions this year” tweeted Paul good humouredly, who now has a slightly less pressured week before Blenheim. Germany’s Michael Jung and his superstar partner, La Biosthetique Sam FBW, took the Land Rover Burghley title, a proud victory, having uncharacteristically fallen from his other ride, Fischerrocana FST, on the cross-country course at the event. Well done to all competitors! (Incidentally, WOW had a great time at Burghley on our stand – thanks to everyone who came to say hello! We hope to see fellow eventing fans at Blair). Francis Whittington now heads north to Blair Castle, where he will join up with fellow WOW sponsored rider Kitty Boggis for the European Championships. Fingers crossed our British riders come home with a medal! Paul Tapner & Francis Whittington. Credit Lulu Kyriacou. There has been no lazing about in August, for Team WOW’s sponsored event riders. Paul Tapner and Francis Whittington spent a successful weekend at Bicton in Devon, where despite the rain, they helped the riders raise over £5000 for charity. Kitty King went to Cheshire for the international at Somerford Park, and also came home with rosettes on two of her three rides. Proving that it can happen to the best of us, Kitty then made a technical error on her third ride, and was eliminated after an excellent dressage and clear show jumping round. 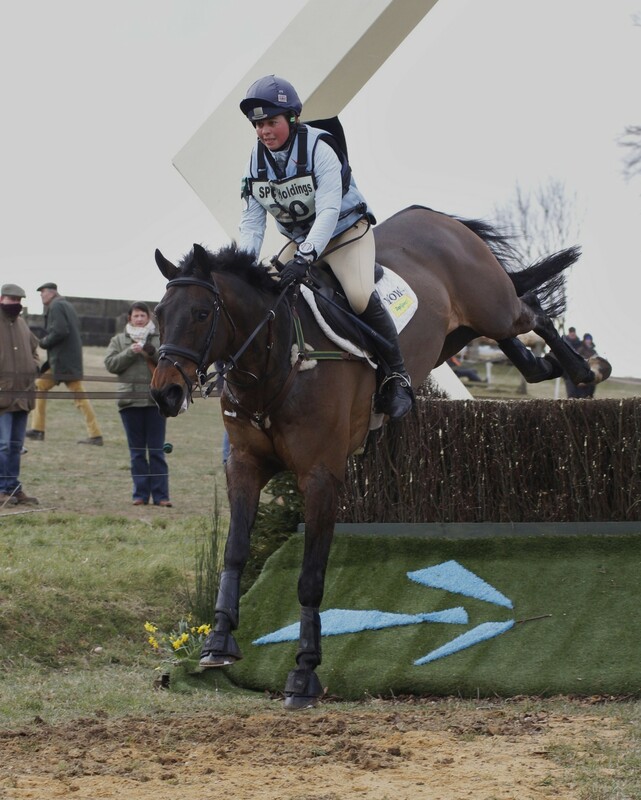 Kitty described herself as “gutted”, which is a feeling most competitive riders can empathise with! If that wasn’t enough, as soon as Kitty and Francis got home, they had to head out again for team training, where they received their team kit for the European Championships, as well as some fine-tuning for their mounts. They recently competed at Wellington Horse Trials near Reading, a final Advanced run for all their championship mounts before the big Autumn events; Burghley, Blenheim and the European Championships at Blair. Team WOW’s event riders were out in force at Aston Le Walls last weekend, despite the inclement weather. Kitty King was in flying form, winning a Advanced section on her European Championship selected Persimmon, and being placed in another on Mo Cuiske, who was competing in his first class at the level. He will be aimed at the 8 Yr Old section at Blenheim. Kitty King and Persimmon _ credit Lulu Kyriacou. Paul Taoner was not going to run his mount Kilronan across country at all because of the previously hard ground, but the torrential overnight downpour ensured a quick change of plan. “The ground ended up perfect, and so I decided I had better get on with it. And I am going to Italy for a week’s holiday tomorrow where it is currently 30 degrees, so all in all, I am super happy it is raining in England!” he told us. His ride Kilronan performed a smooth double clear to finish 12th. Francis Whittington, birthday boy on July 27th, got his celebrations off to a fine start with eight rides of varying levels at Aston, and seven clear rounds cross country. As Francis is the seventh son of a seventh son, this was a fairly magical achievement, despite his acknowledged advancing years! Paul Tapner is pictured with Kilronan, while Francis Whittington rides Easy Target. Credit Lulu Kyriacou. Ask Francis: What is the secret to soft hands? 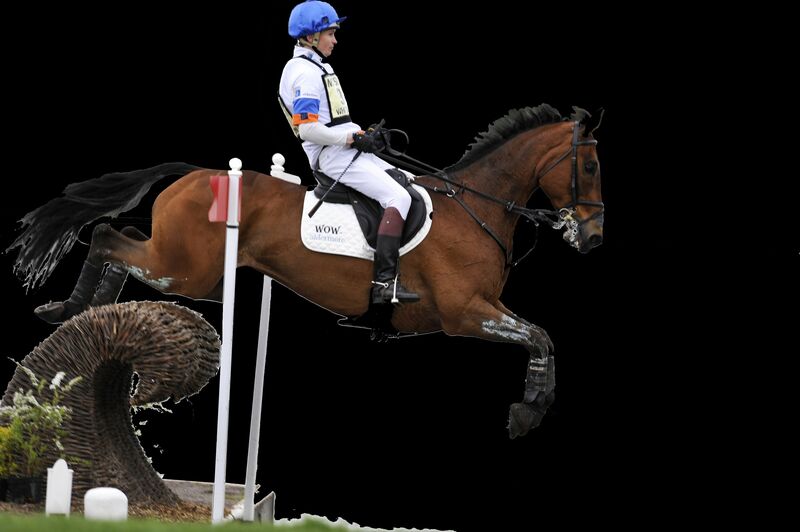 WOW Sponsored rider, Francis Whittington answers a Facebook fan’s question about keeping hands soft. A. I was lucky enough to receive training from some amazing trainers when I was younger. They were tough on me and if I got it wrong they made it clear! One person who helped me with my style of riding for cross country and show jumping was my show jumping trainer. Most will have heard of him as he is the current boss of the British Show Jumping team, Rob Hoekstra. I had a lot of training from Rob as a kid. Starting when I was 6 or 7 years old. Although I don’t see him that often now as he is so busy, his words and advice still play an important part in my riding and understanding of how I should ride. It was important to use body control rather than fight with the hands. To teach the horses to listen to our body and allow the horse the hand when needed. There are obviously times where it is necessary to take a firmer contact and I’m sure you will see the odd occasion at Badminton next week. For me there are three basic points to remember. Rhythm, Balance, Control. You only ever need two of them to achieve the third! If you have a question for Francis then get in touch via Facebook or Twitter. 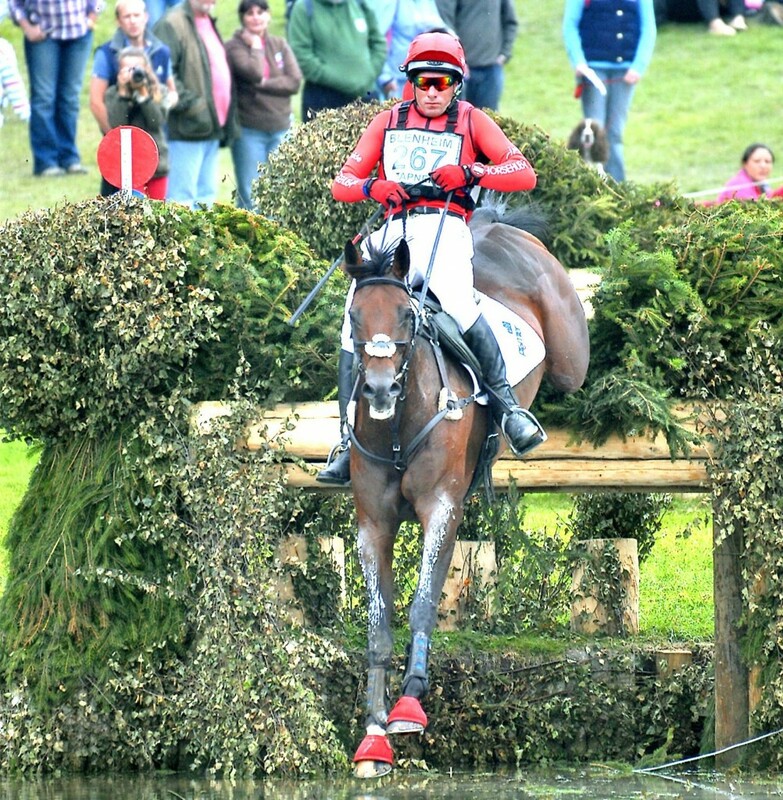 Ask Francis: How to succeed as an event rider? 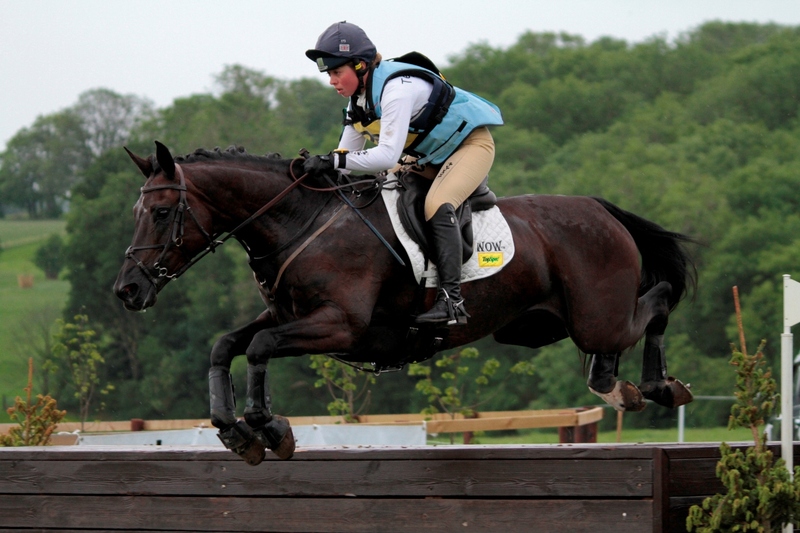 Q. I know there is no easy way….but as a teenager starting out eventing what is the quickest and easiest route to take to become a professional (I know it will take many years) is it about right place, talent, dedication, social connections? This is what my daughter would like to do as a career after gcse, what would you advise how to start? A. You are right, there is no easy or quick route to success in Eventing, it takes hard work, time, dedication, motivation and perseverance! In my opinion it is very important to learn your trade at the lower levels and then build and develop confidence in your own ability while learning and gaining experience from as many people as you can. In order to succeed it is important to have a plan and structure to your training, the earlier you can get this, the quicker success will come. There are no shortcuts! Learn your management and horse care through the Pony Club, which is a fantastic institution, and basing yourself with a a rider is also advised, just choose the right rider. 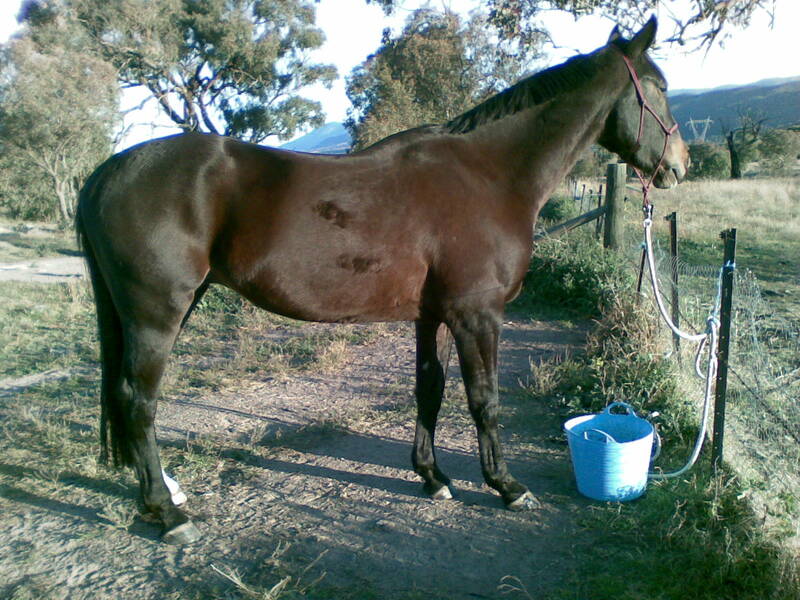 Obviously the type of horse you have depends on your finances but if you can get in the habit of producing and selling early in a horse’s career you can set up your horse power from there. There is no harm to having a second string to your bow but if you really want to make a profession in Eventing then you have to commit to it. Good luck! If you have a question you want to ask Francis, comment on this post or send us a message on Facebook and we will get him to answer in next month’s blog! Ask Francis: Is roadwork important? In the first of our exclusive ‘Ask Francis’ blogs, one of our Facebook fans asked the following question and we got WOW sponsored rider, Francis Whittington, to answer it! Is road work as important these days with the short format? Francis says… In short the answer to this question is yes, roadwork is hugely important despite not running over roads and tracks anymore. I believe it is as important now as it was then. There was a belief that fitness levels would change with the demise of long format however roadwork is equally vital and I do a huge amount of it throughout the season. Even over the short format horses still need to be at the peak of their fitness and as athletic as they would have been before. The key to utilising roadwork, as an old boy once told me, is to ‘walk fast and trot slow,’ and this is an ethos I still adhere to. I am very fortunate that I have a lot of hills around my yard so we trot the horses slowly up them. All of my team hack around 3 times a week on the roads, the older horses go for longer hacks as well as their canter work and I believe it really helps to tone their legs. 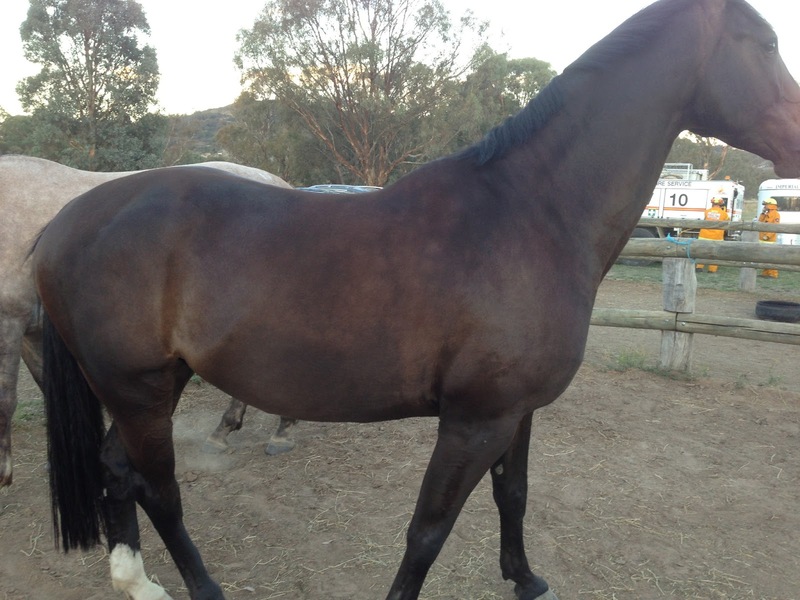 It is not necessary to trot for miles and miles just steady trot work and this helps chill them out and unwind. Not only is hacking on the roads a useful preparatory tool prior to the start of the season, but it also helps keep the horses focused and fit throughout the year. If you have a question you would like to ask Francis, comment on this post or message us on Facebook and your answer could be published next! So, this may well end up reading like an ad for WOW saddles, but after today I thought it would be nice to show the changes in [my horse] Assegai over the past three years. The WOW dressage saddle I bought two years ago has contributed in no small part to these changes, and are worth revisiting. As you can see, he’s low on muscle and has obvious deep wither pockets and no topline. He became increasingly aggressive over the first twelve months, a combination of pain caused by an ill-fitting saddle, chronic pain from injuries in the paddock before I got him and a sensitive soul. At least, that’s my reading of the situation. The WOW saddle, and a beautifully fitting Pessoa jump saddle (couldn’t afford two WOW saddles!) have made a huge difference to Assegai’s topline, contentedness and in some way to his development and training. From the first fitting, Assegai started lifting more through his back, going forward more willingly, just trying more. It has been frustrating – Assegai has got to be the touchiest horse going – but today was breakthrough day. As Assegai has changed shape, grown bigger and stronger, he’s needed [saddle] re-fit after re-fit, as I posted about earlier. Today, [my saddle fitter] Julia brought her A game. Two things have made a massive difference. The first was a slight change in panels. The old panels had a gap at the top, the part that forms the channel of the saddle. And this is supposed to allow more room for the musculature to move under the saddle. But for Assegai this appears to have been uncomfortable, as then Julia fitted panels that formed a snugger fit in his wither pockets. Because the pommel articulates, the panels should fit quite closely. The second change is the purchase of one of the H-girths from the WOW range. I think this has been the greatest change to date. 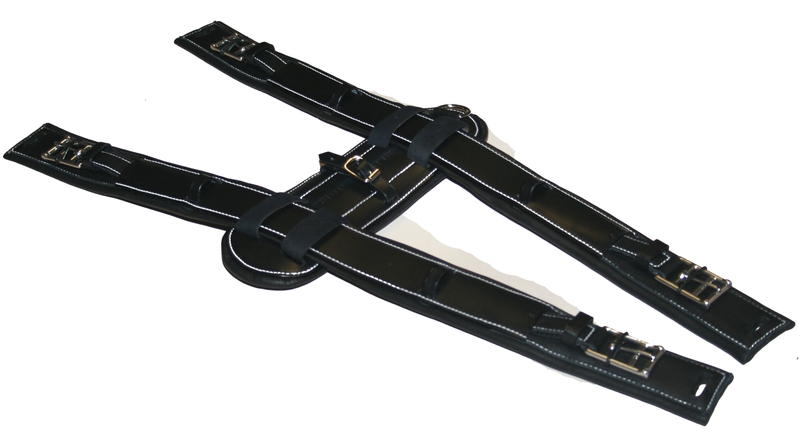 The girth is made of two narrow padded leather straps connected on the sternum by a connector strap. The idea, from memory, is that the girth sits either side of the pectoral muscle, preventing pinching and discomfort and allowing the horse to use those muscles. As soon as we started walking, Assegai wanted to stretch out and down, but not drop his back like usual….he went forward into trot without raising his head, happily blowing and staying on the bit. It felt amazing. He even pulled a pretty hot medium trot out of the bag! So, I actually feel a bit excited. I’ve got an Official dressage comp coming up in a few weeks so I’m really interested to see what he can do. Gotta say, the WOW is probably the best investment I’ve made in my riding. Starting to save up for one for Rose. 🙂 Happy riding! 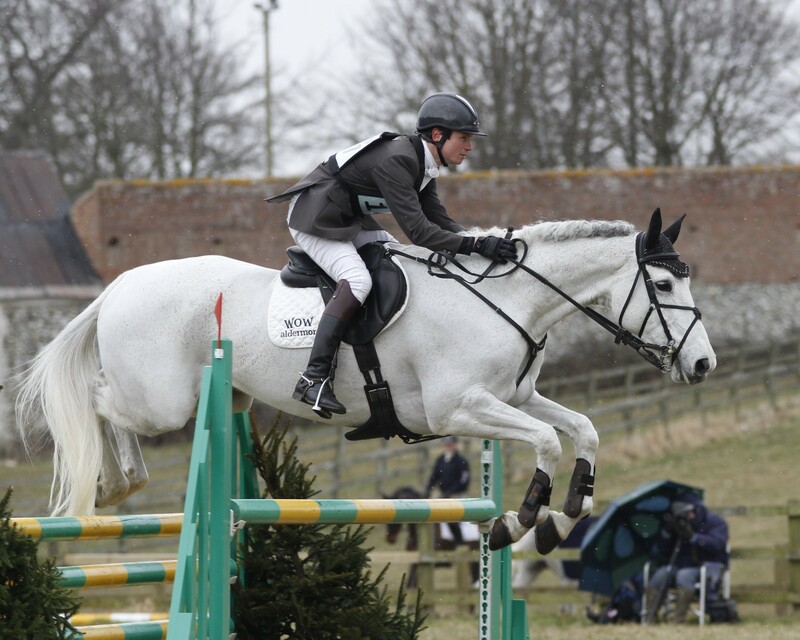 If you have ever wanted to ask event rider Francis Whittington a question, from how he gets his competition horses fit to what it is like to ride around Badminton, now is your chance! As a WOW Saddles sponsored rider we have organised for him to share his expertise with us to help you strive for success this season. All you need to do is join our Facebook page and message us with your questions and once a month we will get the man himself to answer them for you! Whether you want to brush up on your flatwork, hone your show jumping or make the time cross country – Francis’ wealth of experience and knowledge is sure to help give you a push in the right direction for the 2013 season. Click here to ‘like’ our Facebook page and be part of the new, exclusive, WOW Saddles Ask Francis feature!